Oh I do like to be beside the seaside, oh I do like to be beside the sea! We're all familiar with the song but what if I told you the seaside has come to the centre of Southampton? 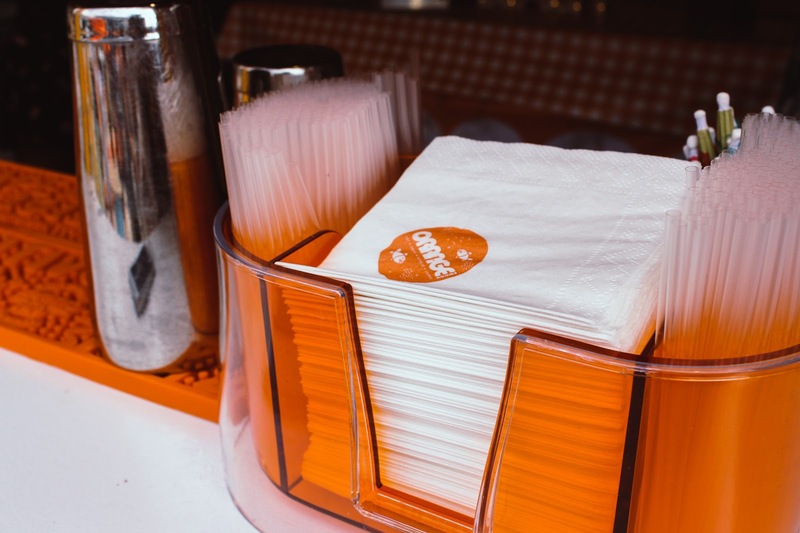 In the middle of various restaurants, bars, coffee houses and offices there is now a beach and and it's going to be the place to be this Summer in Southampton. 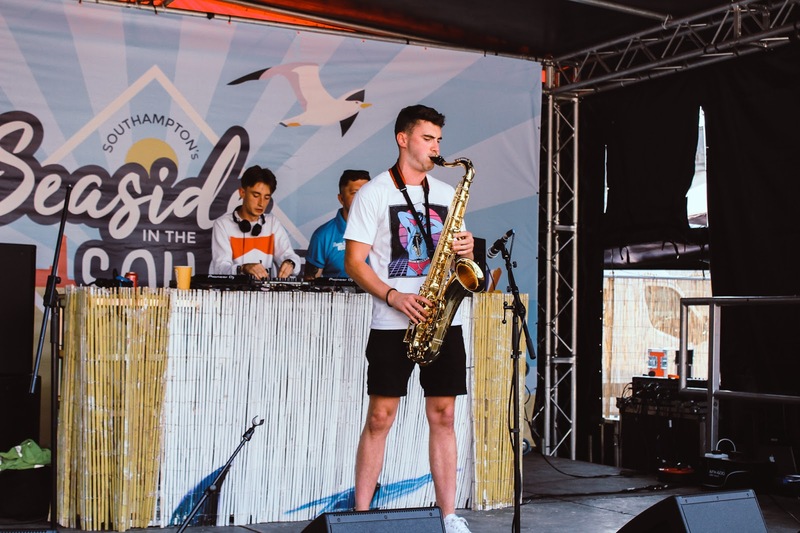 From 20th July to 22nd August in Guildhall Square, Seaside in the Square will be playing host to over a hundred events for all ages from yoga to beach football and outdoor cinema nights to a Nandos takeover. You are guaranteed to find something perfect for you. 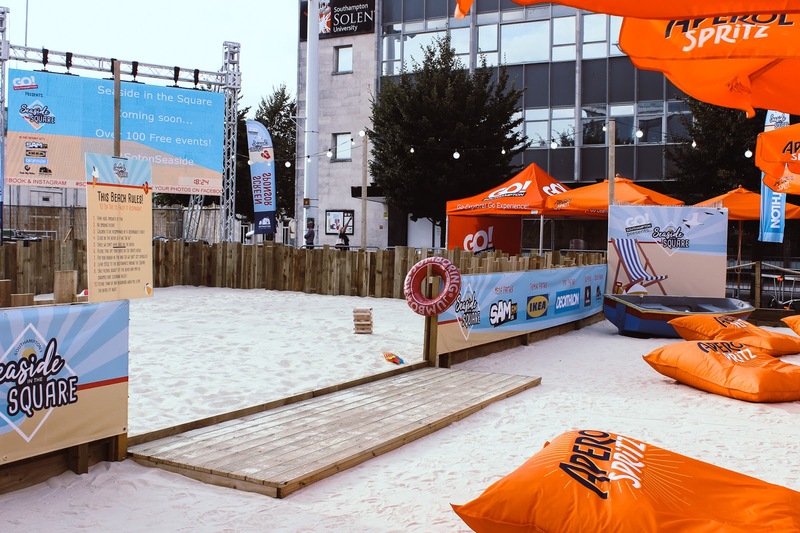 Seaside in the Square is the summer event you won't want to miss, it's the very first time the 480m2 square beach has come to Southampton and hopefully it's not the last. The event has been put on by Go! Southampton, Business Improvement District which came to life in 2017 to help drive more passion into the city and put Southampton back on the map. The event also has the support of over 20 local organisations and businesses which shows how important it is for everyone to work together. Organised with everyone in mind, for all ages and all backgrounds, there is everything you need to have a jolly good time in the sand, all 70 tonnes of it! 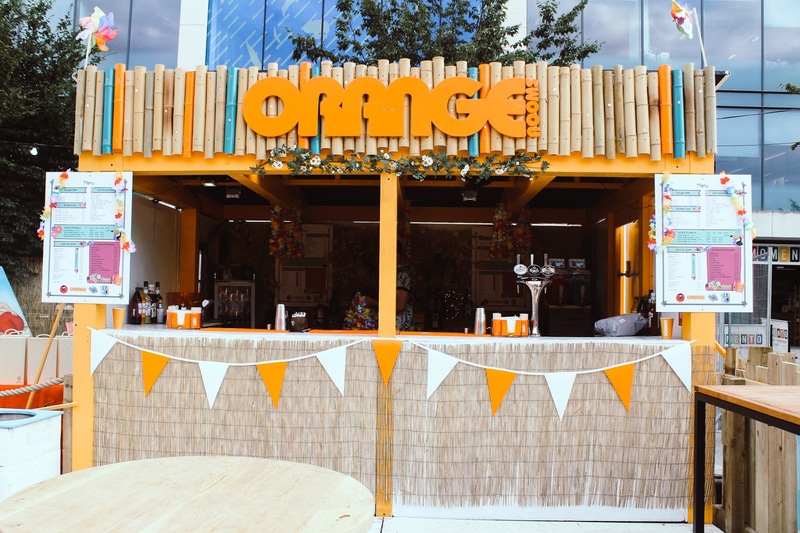 The main bar sponsor is Orange Rooms, which if you're not familiar with, WHERE HAVE YOU BEEN?! The cocktail specialists have been serving up the best drinks for over fifteen years and while we had a sneak peek at the beach before anyone else, we headed straight to the oh so beautiful beach front bar for a cocktail masterclass. 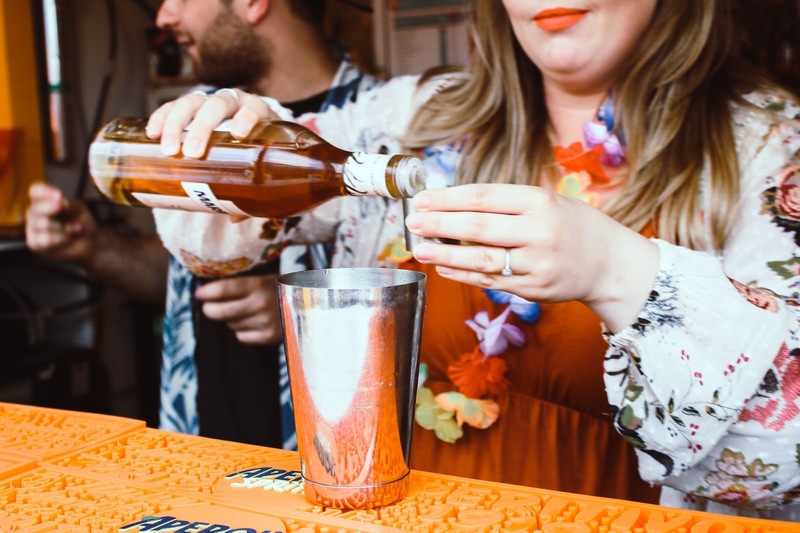 From chilled pints to quench your thirst to cocktails that come in a bucket with a spade, you are not going to want to refresh yourself anywhere else this summer. 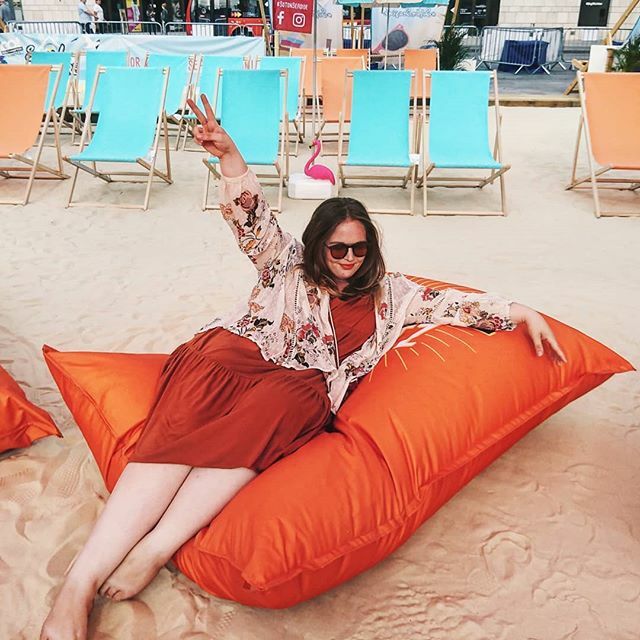 Leaning back on an Aperol Spritz bean bag with chilled house music playing in the background and a cocktail in hand, I could've been on the white isle! Wight or Ibiza, you choose. 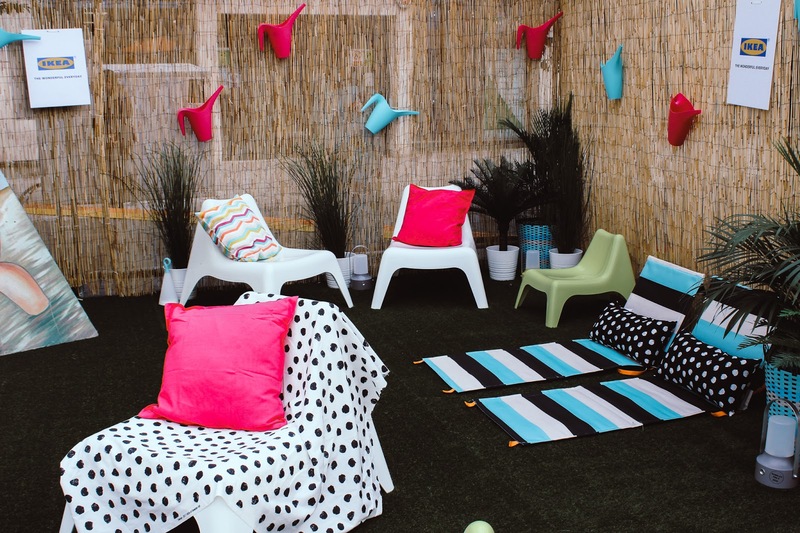 If the fabulous bar or activities haven't drawn you in then welcome to the chill out zone courtesy of Ikea Southampton. 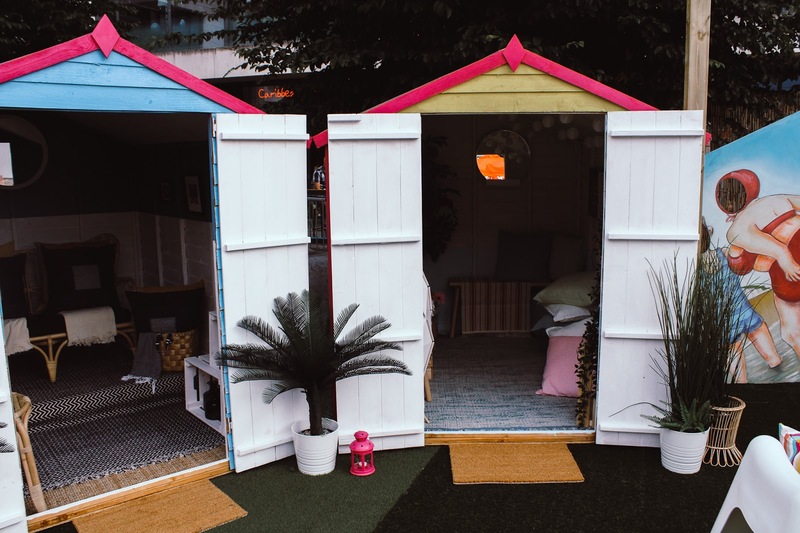 The softest fake grass, adorable beach huts and the ideal location to totally zen out and soak up the atmosphere. I'm totally heading straight to that coastal blue hut, it has my name on it! 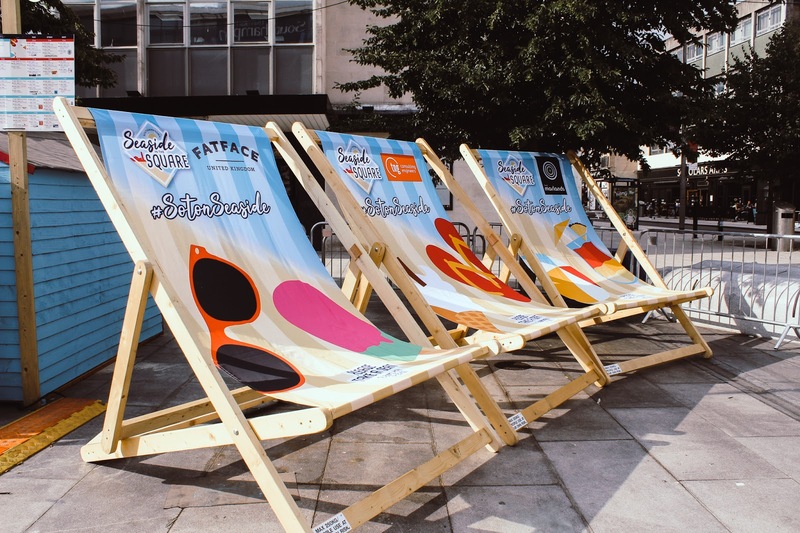 As well as allllll the fabulous fun that is taking place in the square, you can head out on the Giant Deckchair Trail around the city. 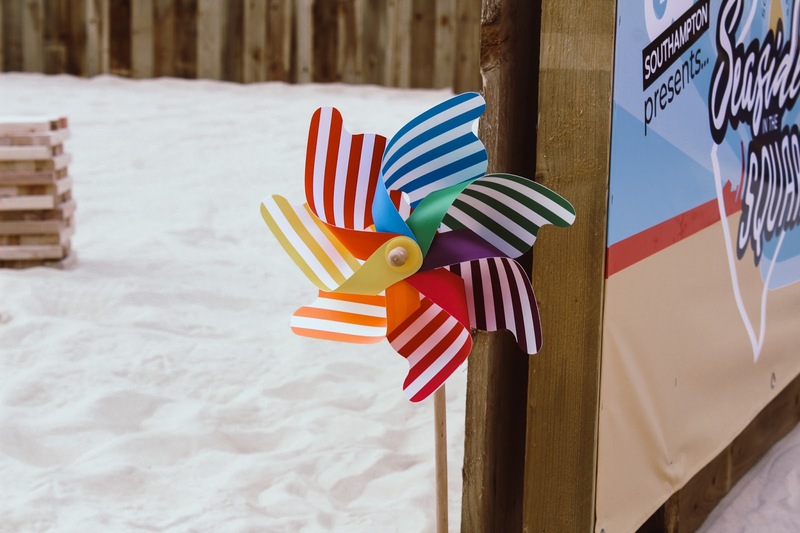 There are 14 deckchairs to be found, make sure you pick up the trail sheet, answer the questions and you could be in with the chance to win some fabulous prizes. It's about to be a pretty fabulous summer! I was invited to Seaside in the Square as part of an event - see disclaimer. Aaaah it looks SO good! I want a day out like this! Omg this looks so cute. What a lovely thing to go to! I’m loving summer! This looks amazing! So much fun! I’m so here for your lipstick too! my hometown just had 'Biddulph by the Beach' but i wasnt around to go down! Seaside in the Square looks better than ours anyway! 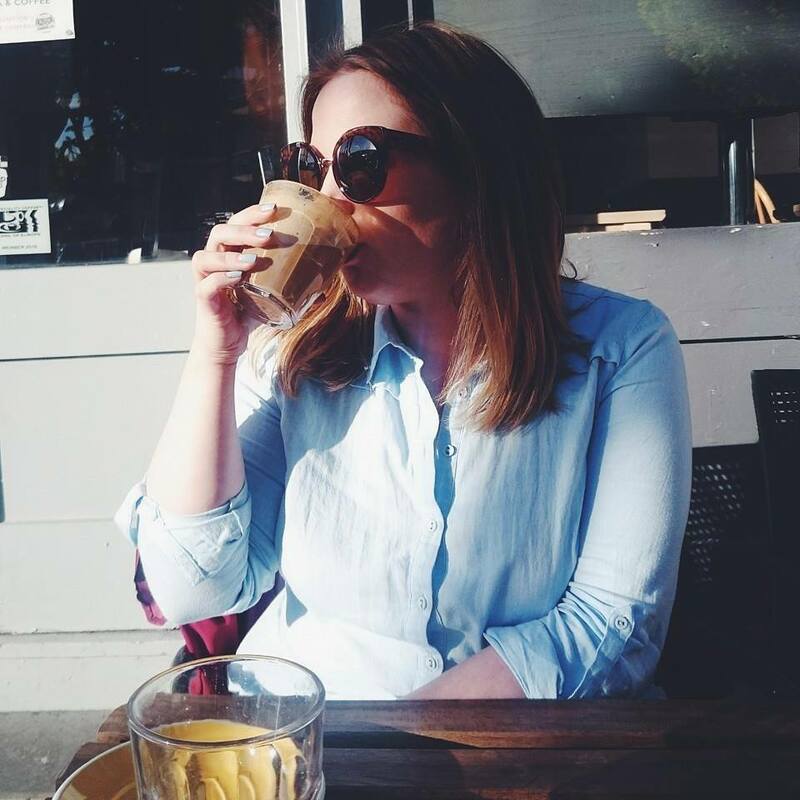 I can't wait for summer time so that I don't freeze everytime I go out!